Now is the time for us to stop living in the past and stop looking toward the future but rather live in the ever present NOW of God. 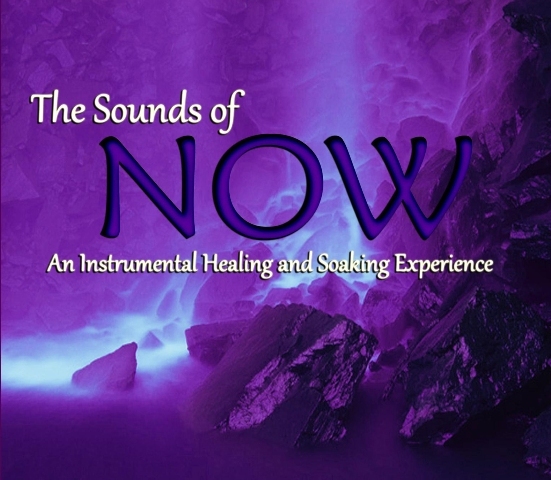 This CD was created to bring people into the moment and the realm where faith truly operates. As you listen to this CD, prepare yourself for the EVER PRESENT help in time of trouble to fill the atmosphere. God is drawing His people to see Him high and lifted up as the I AM not as the I Will Be. Enter into the moment with over an hour of soaking music.